Take Southeastern wherever you GO. 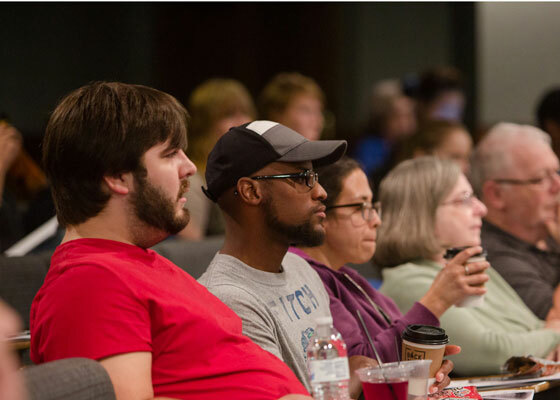 Each class will challenge you to have a heart for the nations & equip you to better serve in ministry. 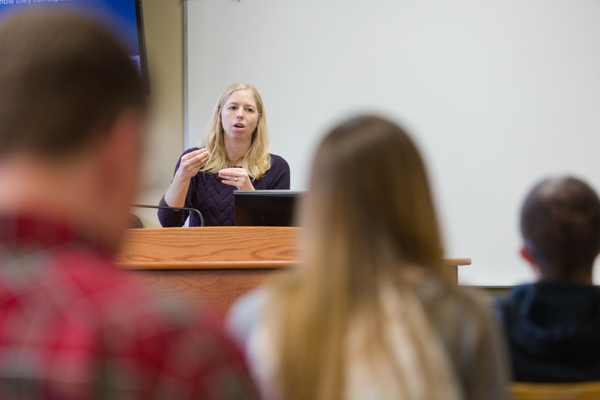 Hybrid classes utilize online lectures & assignments, along with on-campus class time. We operate several extension centers throughout the southeastern US. Core classes & track requirements are offered at these centers. 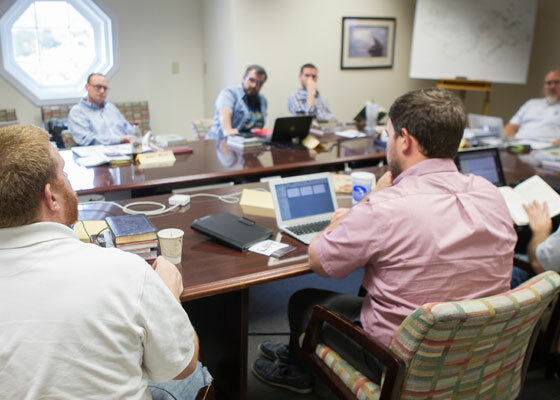 The Master of Divinity is an 81-hour program designed to prepare pastors, missionaries and other Christian workers for a life of effective Kingdom service. Students receive academic and practical training in areas such as Biblical Studies, Christian history, missions, theology and applied ministry. 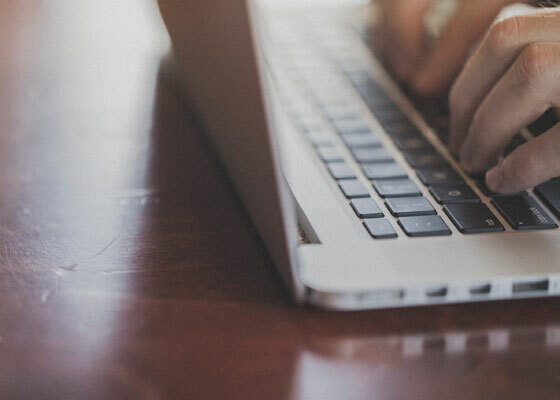 We recommend online students pursue the Christian Ministry focus because it provides a large number of elective hours and is designed to afford students flexibility in their degree program. The Master of Arts in Christian Studies is a 39-hour program that provides a graduate level introduction to the theological disciplines. The degree is designed to prepare students for further graduate study or for general educational purposes. The Master of Arts in Intercultural Studies is a 54-hour program offered through The College at Southeastern to prepare students for effective service in a cross-cultural setting. The Master of Arts in Church Planting is a 36-hour program designed to prepare students for missionary service focusing in church planting. This degree can be earned completely online, along with the field ministry and practicum components. Students must be in an official interviewing and/or deployment relationship with either the North American Mission Board or the International Mission Board in order to participate in this degree. The curriculum requirements of this degree are coordinated with various aspects of the assessment and training process of these denominational sending agencies. This degree is designed to equip students to serve on the staff of a local church or another ministry organization in non-senior pastoral roles. It is comprised of the vocational MA Core plus 12 hours of EQUIP selectives. The 12 hours of selective courses MUST be completed as EQUIP courses taken in an approved EQUIP church or ministry organization. All remaining hours may be taken in the format of the student’s choosing, including online. We are excited to offer 11 free online courses that can be taken at your own pace. These courses were designed to equip church leaders and members to grow as disciples and fulfill the Great Commission. Become a student, apply today! What does it cost to be a student?